It’s the middle of the day, and just when you’re about to open your computer, a blue screen jumps up, saying that you’re having the KMODE_EXCEPTION_NOT_HANDLED problem. Frustrating as it seems, this problem can totally be fixed. Here are four fixes for you to try. You may not have to try them all; just work your way down until you find the one works for you. 1) On your keyboard, press the Windows logo key and R at the same time. Type control panel and press Enter. 2) View by Large icons. 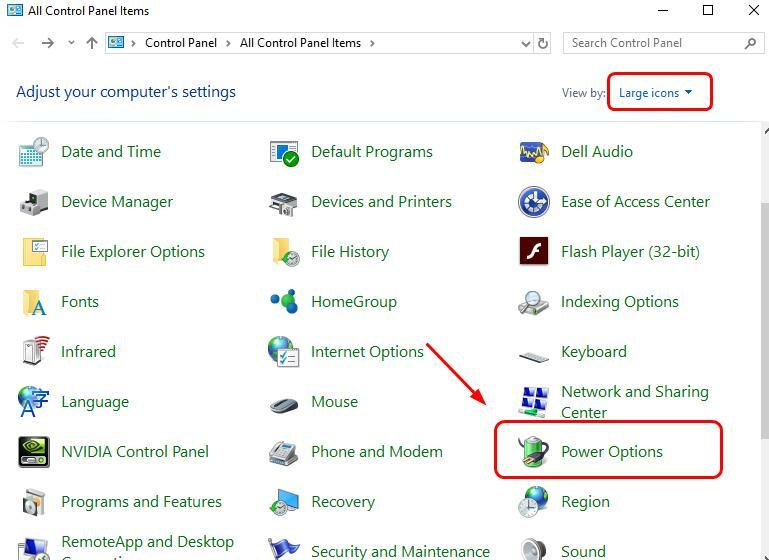 Click Power options. 3) Click Choose what the power buttons do. 4) Click Changed settings that are currently unavailable. 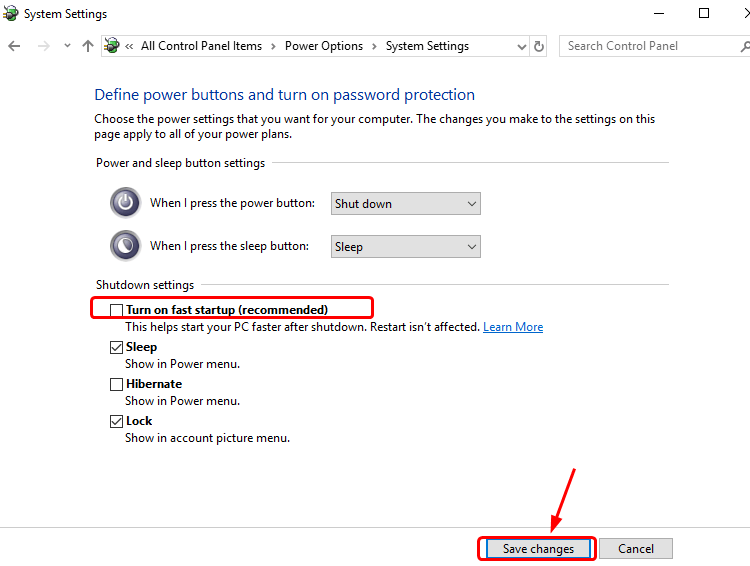 5) Untick the box for Turn on fast startup (recommended). Click Save changes to save and exit. 6) There you go. See if the Kmode Exception Not Handled error is gone now. One of the most common causes of the Kmode_Exception_Not_Handled error is an outdated or a faulty system drivers. 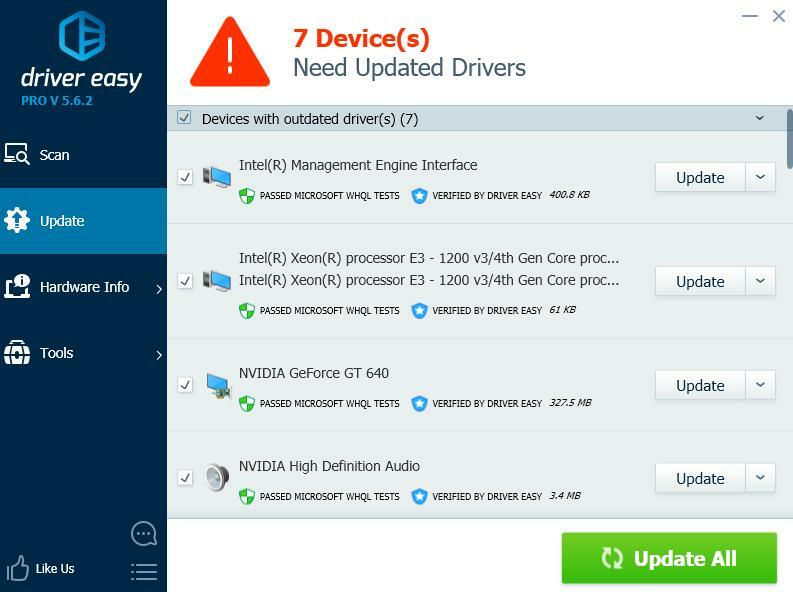 There are two ways you can get the right drivers for your computer: manually or automatically. 3) Click the Update button next to the mouse driver to automatically download and install the correct version of this driver (you can do this with the FREE version). Or click Update All to automatically download and install the correct version of all the drivers that are missing or out of date on your system (this requires the Pro version – you’ll be prompted to upgrade when you click Update All). 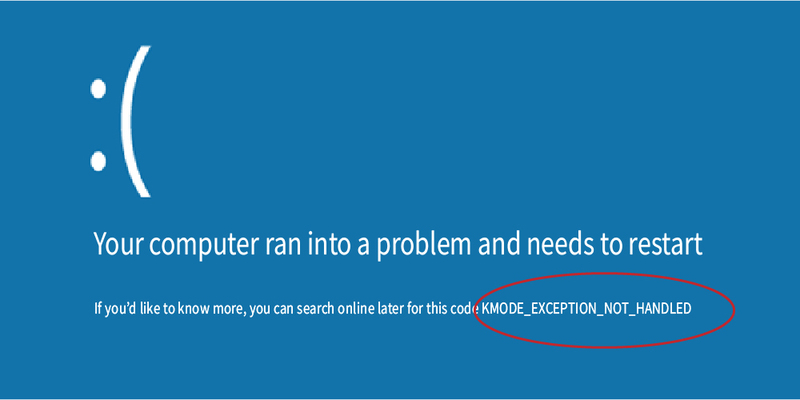 4) Check to see if the Kmode_Exception_Not_Handled error is gone. One of the first things you do whenever your PC run into problem is that you need to see if you have recently done any changes to your computer, and revert such changes immediately. For example, if you’ve just added a new hardware piece to your computer, and the Kmode Exception Not Handled error occurs, you need to remove the hardware piece altogether. 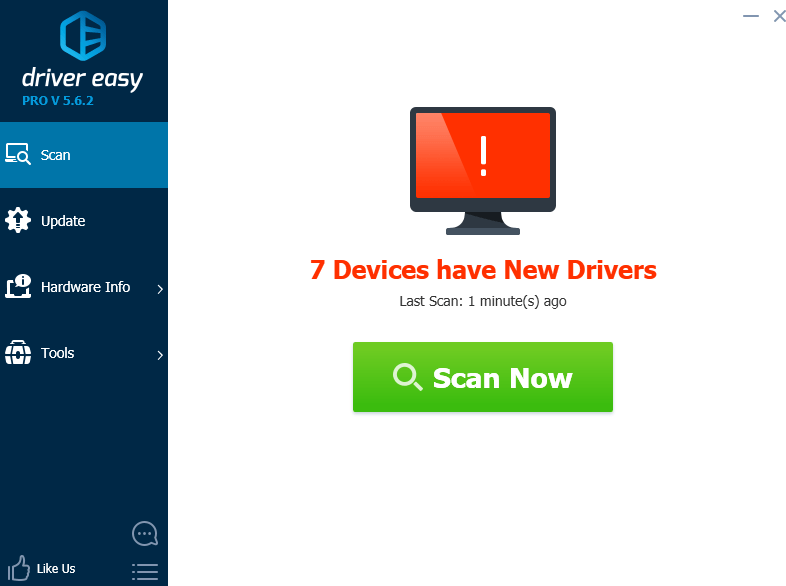 If you’ve recently downloaded a new program or updated your device drivers, uninstall them or remove them completely. 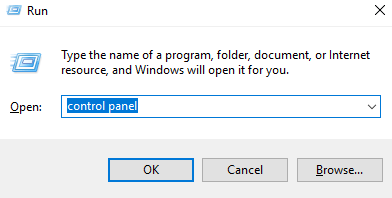 2) View by Category, and click Uninstall a program. 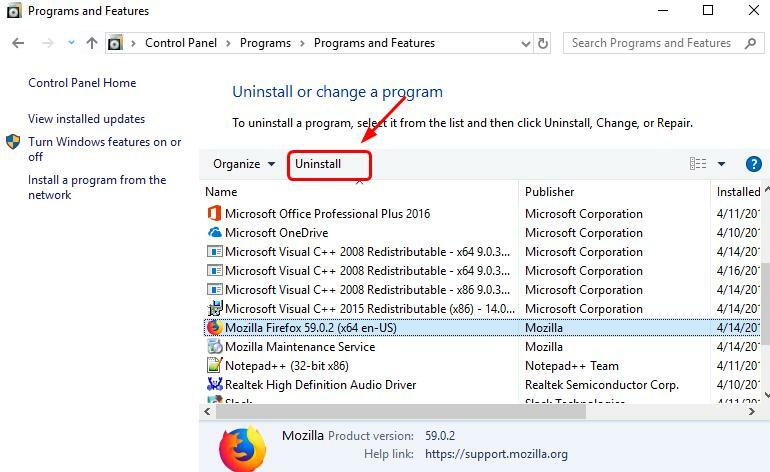 3) Highlight program that you suspect to be the culprit, click Uninstall. 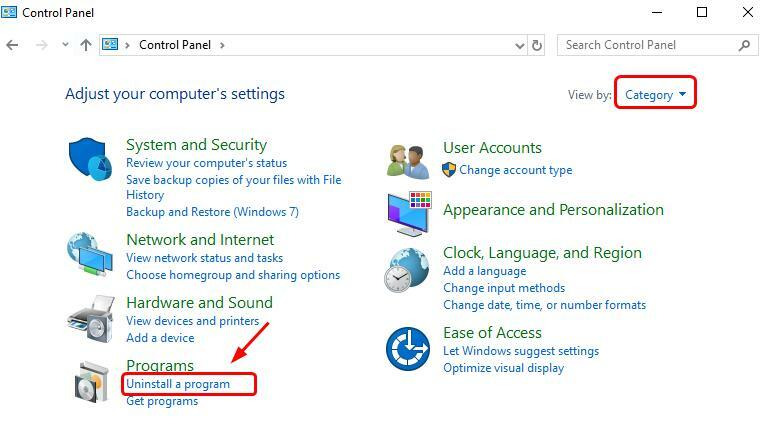 4) When you finish uninstalling the programs, restart your computer and see if similar problem would happen again. If you just upgraded your Windows 10 operating system, and you see the Kmode_Exception_Not_Handled error happening quite often, your hardware compatibility might be at fault.